If you're still pushing around a manual vacuum on a regular basis (or living in filth because you don't want to do that), this giveaway is for you. 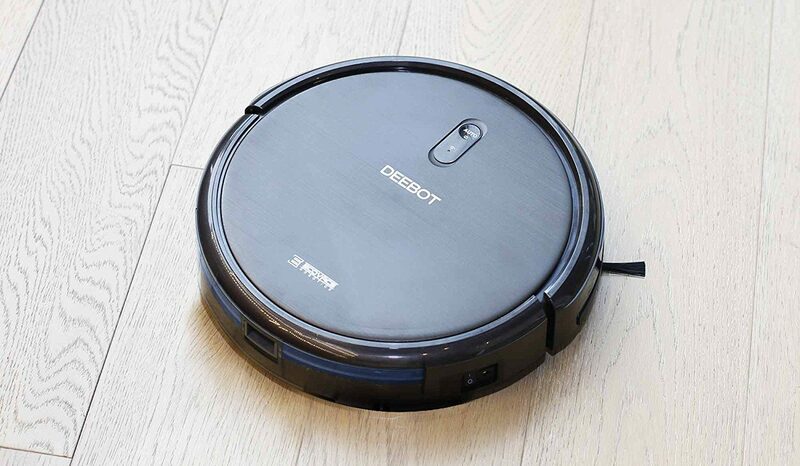 Up for grabs are ECOVACS DEEBOT robot vacuums, normally $229, but free for 3 AP readers. The rest of you who aren't so lucky can take advantage of an exclusive, limited time $50 off coupon. We live in an amazing time in which relatively affordable robots can clean stuff off of the floor while we spend our time doing better things like reading our favorite tech blog. ECOVACS is one of the industry's leaders in bringing high quality and affordable automatic vacuums to the masses. Among those is the N79, which is an excellent choice for most. 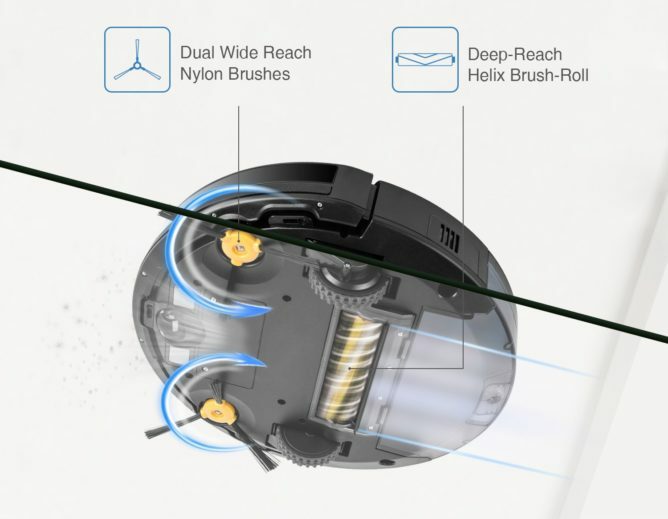 Not only does it do the physical vacuuming for you, it can do a lot of the thinking as well. The N79 knows how to avoid collisions thanks to a set of sensors that lets it get up close without hurting anything. When you put it on auto clean mode, it will simply navigate the entire floor space and clean everything — when it's done or is about to run low on battery, it finds its docking station to recharge. You can use the free app to schedule cleanings as well. Thanks to those extended brushes, the N79 can clean along the edges of your floor and furniture without needing to ram into everything. While you're likely to be pretty happy with how it does automatically, you can also put it in spot cleaning mode to deal with especially problematic areas. You can learn much more at Amazon. And as if you needed any more reason to get one, you can use the code POLICE50 at checkout to get $50 off the retail price. This code runs through April 20th, so you can try your luck in the giveaway first. To enter the giveaway, use the widget below. The contest runs until 11:59pm Pacific Time on Saturday, April 14th. You must have a US mailing address to claim your prize. Make sure to come by each day to pick up your free daily entry!